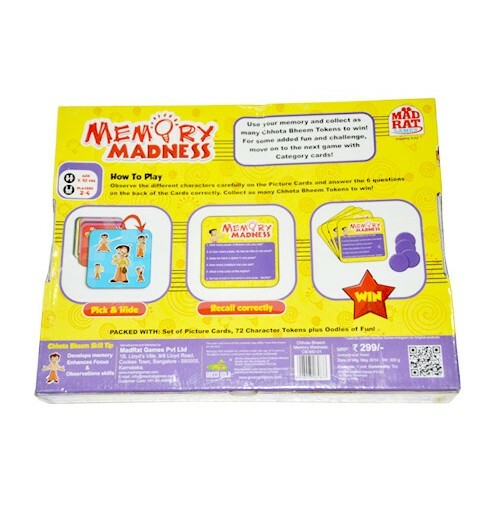 Memory Madness is a is an excellent family game. 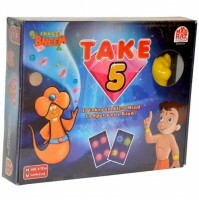 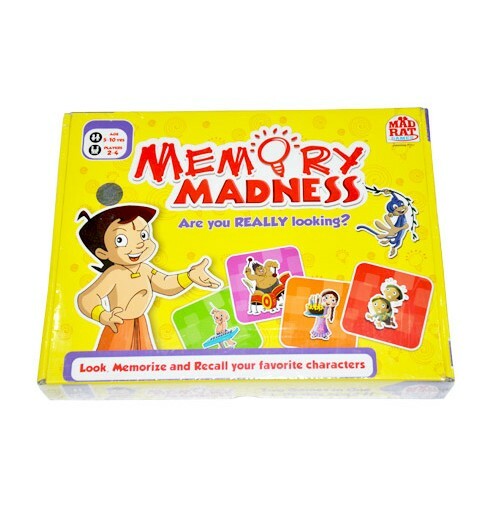 Hang out with Chhota Bheem, look, memorize and recall your favorite characters. 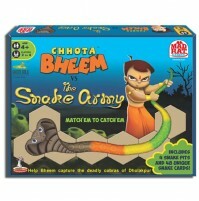 Collect as many Chhota Bheem tokens you can to win! 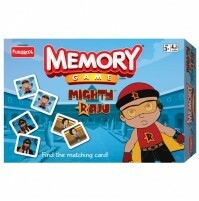 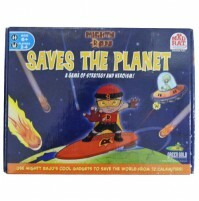 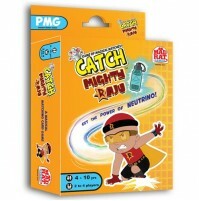 Packet Contains Set of picture cards, 72 Character tokens plus Oodles of fun!